Joe George is president of Cox Automotive’s Mobility Solutions Group, overseeing the company’s shared fleet management and consumer mobility solutions. An industry veteran with almost three decades of experience working with Cox Automotive and several of its brands, George began his career with Manheim as an auction employee and rose through the ranks at operating locations to become marketing manager, general sales manager and assistant general manager. Later he joined the company’s executive team, becoming senior vice president of Product Development, as well as group vice president of Manheim Digital. 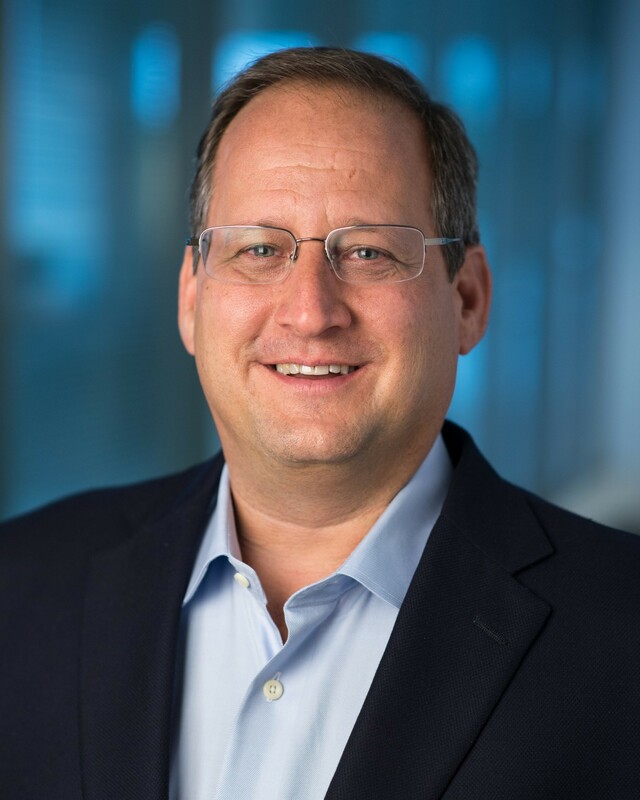 Most recently, George was president of Cox Automotive’s Media Solutions Group, overseeing the Autotrader, Dealer.com and Kelley Blue Book brands and leading the integration of some of Cox Automotive’s best-known and most-respected platforms. He previously served as the senior vice president of Assurance and Reconditioning for Manheim. He was responsible for wholesale and retail services strategy and execution, leading efforts to deliver innovative end-to-end inventory solutions and a high level of client service that support dealer success. Prior to that, George served as senior vice president and chief strategy officer for Cox Automotive. Earlier in his career as vice president of Dealer Services, chief product officer and senior vice president of Operations, he helped launch Autotrader.com and held several leadership positions with Autotrader’s parent company, including president, Cox Autotrader/AutoMart Publishing. George holds Master of Business Administration and Bachelor of Science degrees from The Ohio State University. He is an active community volunteer, supporting St. Vincent de Paul Society, Marist Way and serving as chairman of the board of trustees for Notre Dame Academy.